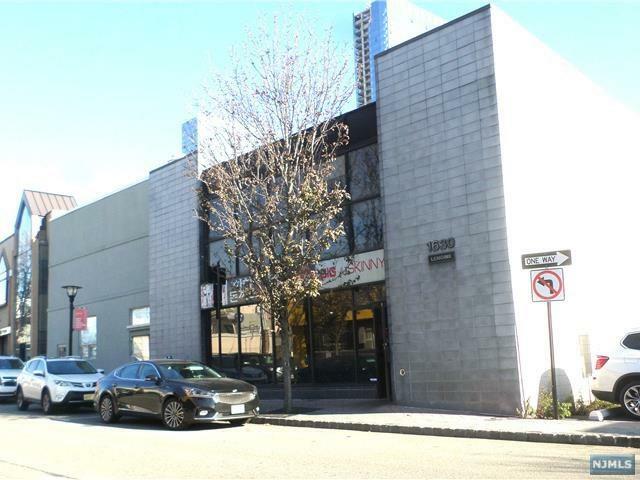 ***LOCATION $$$ LOCATION*** WELL ESTABLISHED ORGANIC CLEANER ON GREAT LOCATION OF BUSY STREET IN FORT LEE. NEW BOILER AND MANAGEMENT. ALL EQUIPMENTS ARE INCLUDED. OWNER IS MOTIVATED TO SELL. MAJOR HIGH RISE BUILDINGS AND CONDO SURROUND THIS CLEANER INCLUDING THE NEW HUDSON LIGHTS. LOCATED AT THE HEART OF THE TOWN IN FORT LEE. DO NOT GO DIRECT WITHOUT APPOINTMENT. DON'T MISS OUT ON THE OPPORTUNITY.